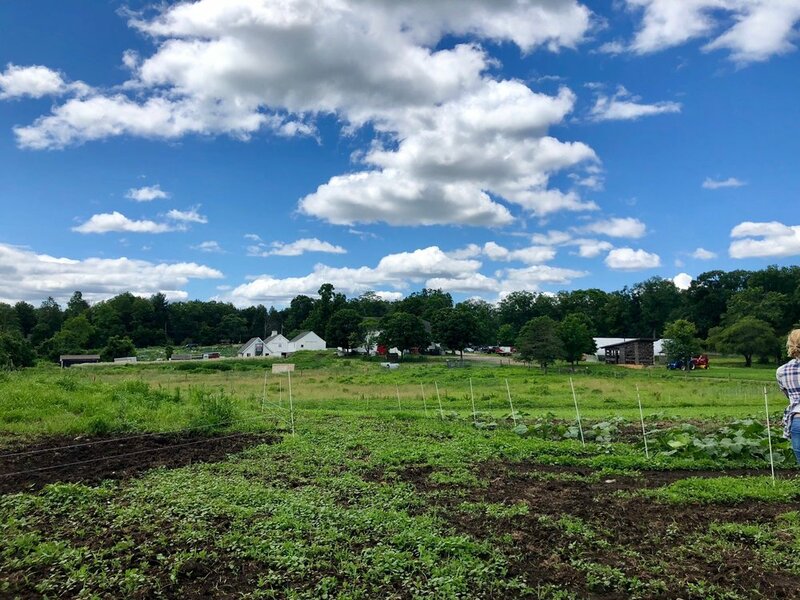 CCF was founded as a non-profit in 1973 by a dynamic group of Lincoln residents who were passionate about preserving the historic property and maintaining its character as a genuine working farm. The property itself dates back to the founding of the town of Lincoln in 1754 whereby Chambers Russell named the town of Lincoln for his family home in Lincolnshire, England. He died in 1767 and left his original homestead - where he grew corn, flax, oats hay, livestock and poultry, to his nephew Charles Russell Codman. The last of the Codman Family passed away in 1968 and the property was then split, with Historic New England assuming ownership of the main house and grounds, and the town of Lincoln assuming ownership of the historic barns and farm property. For more information on the property head over the website from Historic New England. The farm very much remains a working farm with barns dating back to 1700’s. The “main” farm property sits on 18 acres and is sandwiched between Codman Road, Lincoln Road and the commuter rail line. We farm an additional 120 acres of fields and pastures located throughout the town of Lincoln. As a community farm we are committed to using organic and sustainable farming methods. All our ruminants are 100% grass fed which includes any lambs or goats we raise and our closed herd of Red Devon Cattle. We feed our other critters certified organic grains and rotationally graze them through open pastures during the warmer months when grass is in abundance. 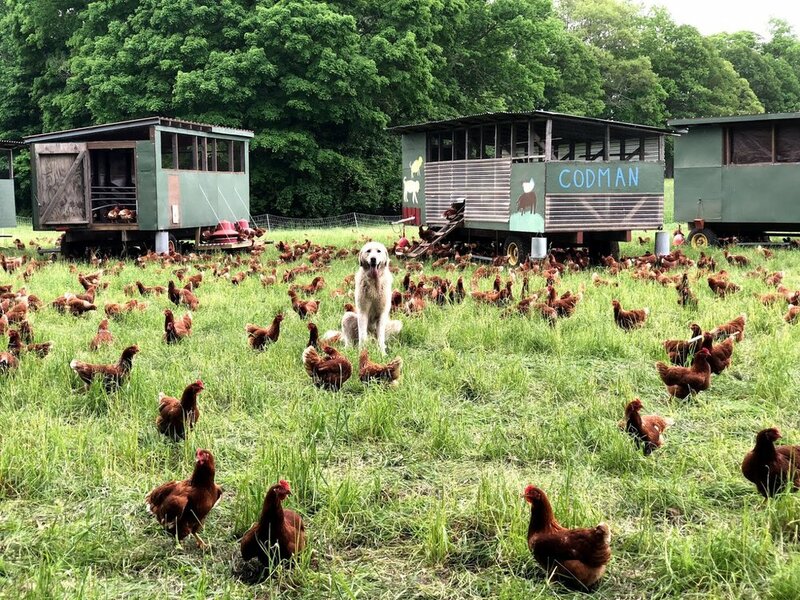 Currently we raise/grow cows, pigs, lambs (seasonally), laying hens, meat chickens, turkeys, hay and smaller amounts of organic produce and fruit. We are open to the public year-round, 9:00 am to 6:00 pm, seven days a week.. All items are for sale in our self-serve Farm Store which is open every day of the year. Depending on the time of year, the barnyard and near by fields host a variety of poultry, pigs, lambs, cows and gardens for exploration. Admission is currently free, but donations are always welcome! Place your donation in the box inside the barn door.